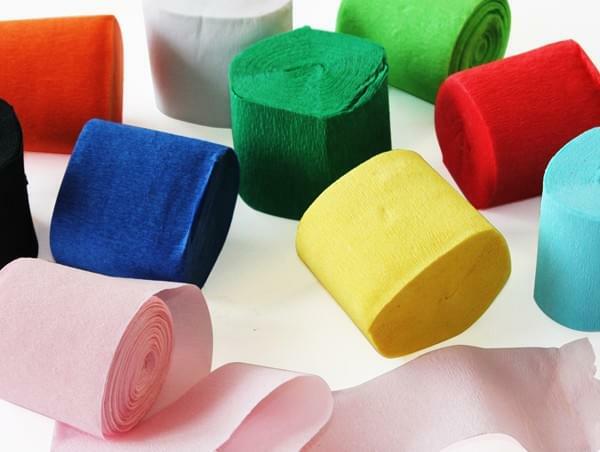 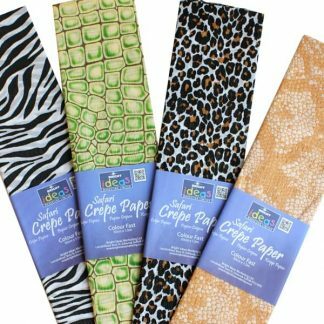 Get really crafty with our Crepe Paper Streamers in a range of vibrant colours. 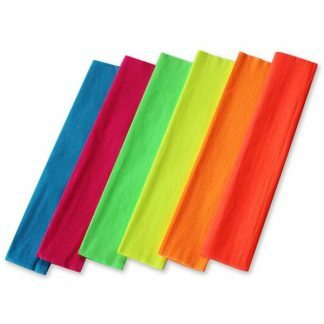 These streamers are ideal for all arts and crafts uses, including flower-making, collages and scrapbooking. 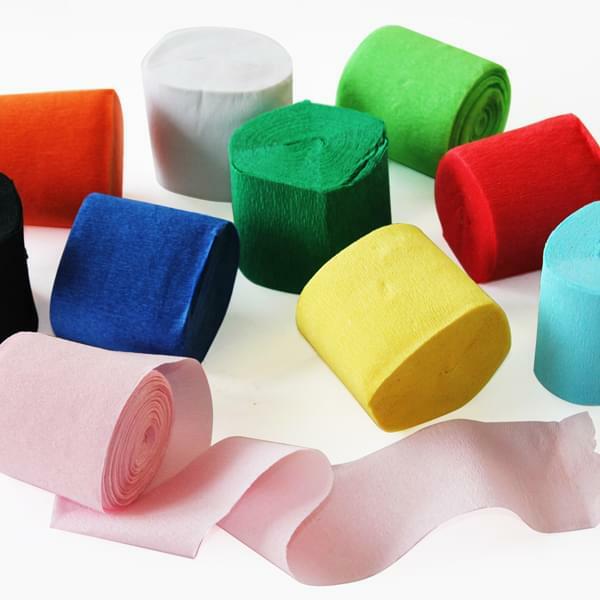 Having a party or event? Then these streamers also make an inexpensive way to add some colour and fun to your classroom, home or village hall. 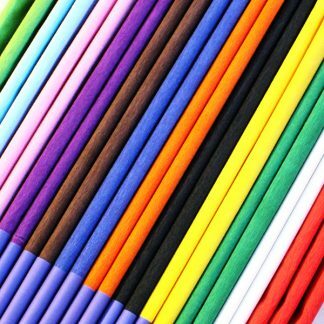 Our streamers are made from colourfast, acid free paper which means they won’t lose their colour when wet.